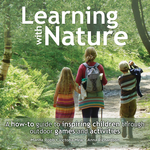 Thank you for your interest in IPG’s books at the recent NSTA conference and trade show in Chicago. 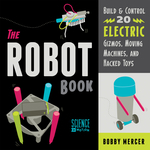 IPG has a rich and diverse selection of educational resource books for parents and educators, including a broad list of STEM books and many activity-based classroom resource titles. As a thank you, we’d like to extend a special 30% discount offer to educators. 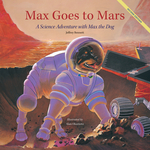 Some of our most popular books at NSTA are featured on this page. We invite you to browse our STEM catalogs and our full educational resources catalog. Promo code: NSTA15. Click here to order. Offer ends April 11, 2015.